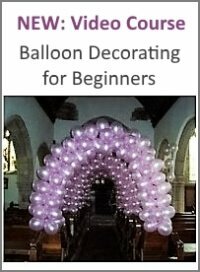 We specialise in Balloons for All Occasions. We concentrate on giving our customers a personal & professional service. 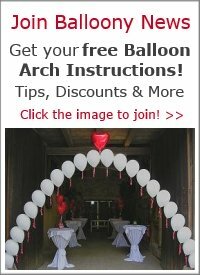 We only use quality balloons and materials to produce exquisite decor to make your celebration a time to remember. All events covered, from weddings, christenings, birthdays. 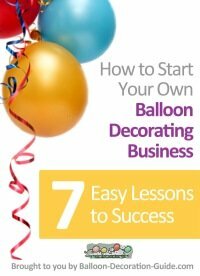 We are NABAS (National Balloon Association) trained balloon decorators qualified to give the right advice on balloon decorations and other balloon related subjects. We also hire wedding chair covers and sashes. We cover Strathclyde, Inverclyde, Ayrshire. If you want to purchase advertising on my site, please contact me via my contact form. But please stop spamming my sites with your comments. 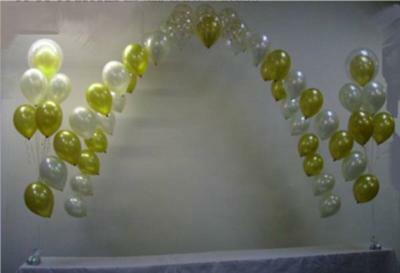 Thank you so much for the beautiful decorations and arch for our wedding. It really helped to brighten up a dull room. 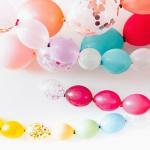 Its just to thank you for the balloons at my party. They were very nice and a lot of people commented on them.